As one of the most efficient, cost-effective, and resilient materials available, vinyl makes for a great window option for your home. However, while the popularity of vinyl windows is well-deserved, nothing was made to last forever. Do you understand how you can recognize the signs that a replacement of your vinyl windows in Downriver Michigan is necessary? In this article we’ll look into this popular type of window frame materials and what it can mean for your home’s energy efficiency and appearance. One of the best home improvement projects you can do to your home is replacing the windows of your home with vinyl windows which are energy efficient and look great. However, many times home owners don’t realize the windows they have installed in their homes is failing and actually costing them money. Updating your home’s windows with newer vinyl windows can make your home more energy efficient and it’s one of the best home improvement projects you can do to get a return on your investment. Is it time for a replacement of your vinyl windows? Get in touch with the window experts at All Point Construction right away to get started! They offer free estimates on window installation in the Downriver Michigan and surrounding areas. 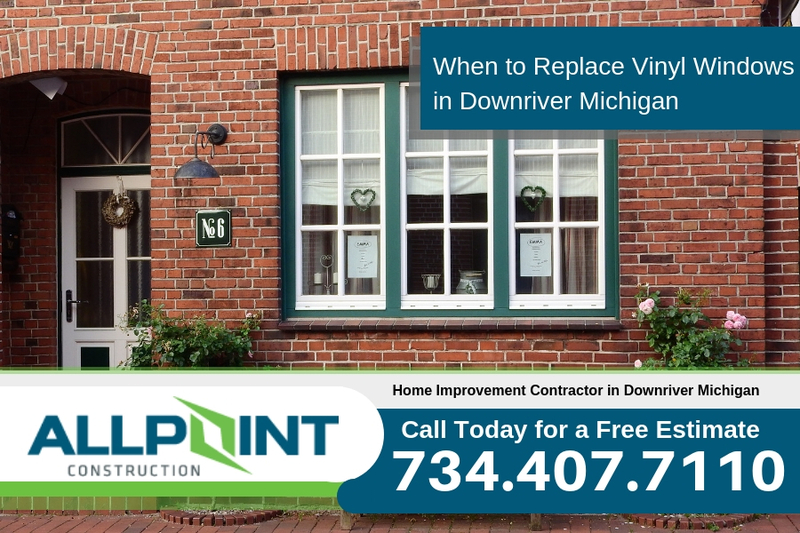 When is it time for a Replacement of Vinyl Windows in Downriver Michigan? A timely window replacement in Downriver Michigan ensures that you gain all the benefits wanted out of vinyl. As they get older, or begin to get damaged, you will begin to notice cold spots around your window, dips in efficiency, as well as the windows themselves are going to begin to appear drab and saggy. Serious window damage. Vinyl is a durable and nice material; however, that does not mean it is completely impervious. If the frame begins showing cracks, or starts to chip, new windows may be your best bet. Left untreated, the cracks are just going to deepen with time, ultimately leading to bigger issues. Double-pane seal damage. 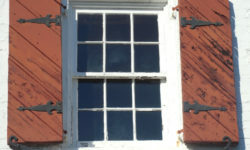 If the windows are double-paned, you might begin noticing condensation or milky film developing. As this occurs it means the window or seal is damaged, which sometimes can be fixed, but oftentimes requires a replacement to completely repair. Frame warping. If your window’s vinyl frames are beginning to warp, bow, or noticeably shift, it is time for a replacement. There isn’t any good method of repairing these problems, which means a replacement is the sole method of really restoring the window. Hard-to-open windows. Do the windows frequently jam or stick? The issue might be associated with small-scale warping such as the aforementioned one, or it might be that the sash mechanism is slowly failing, which additionally requires a replacement. However, before you contact a professional, try to give the window a full cleaning. It’s possible that your sole problem is some clotted dirt or dust. Drafts around windows. Oftentimes, vinyl windows are selected because they provide really exceptional energy-efficiency advantages, which helps to keep outside air out, as well as home conditioned air in. 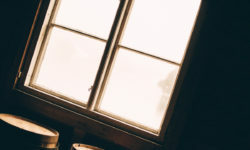 If you are seeing drafts around your window, it is likely a safe bet that you have to get a windows replacement in Downriver Michigan or at least a repair of your current windows. These indications are all great signs of a problem, yet at All Point Construction the professionals would stress that you absolutely should talk to a professional before you make any major moves with any type of home improvement project. They have the experience and techs that lets you know for sure, and it would not do to make a large investment like replacing a whole vinyl window if you did not need to! 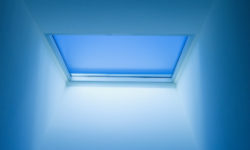 All Point Construction has been offering top-tier home and window services to customers for years. Think you may need a window replacement, or it may be time to search for new windows in Downriver Mcihigan? Get in touch with their team on the internet right away or call them today at 734-407-7110 to book a consultation! PrevWhy is Your Roofing in Dearborn Michigan Fading?